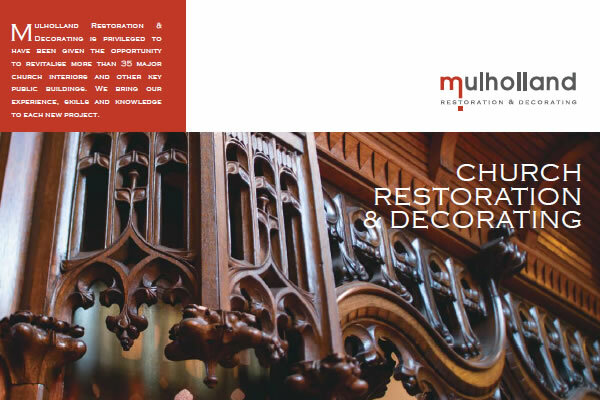 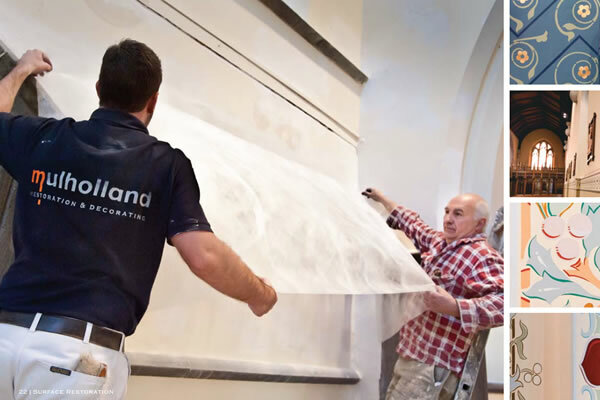 Mulholland Restorations is an acknowledged leader in church restoration, restoration & conservation of painted surfaces and architectural decorating and needed a book to showcase many of their featured projects. 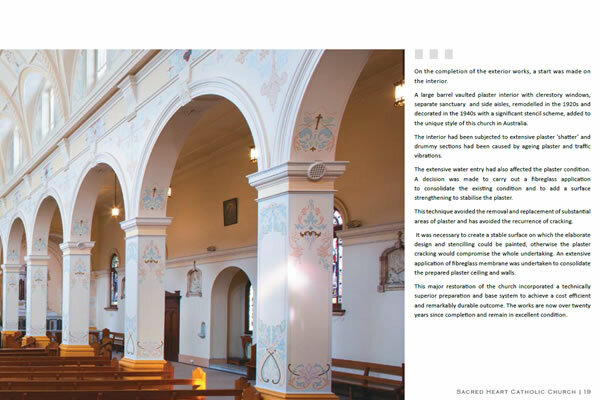 Their restorations and photography are stunning and the 28 page book is luxurious to browse through. 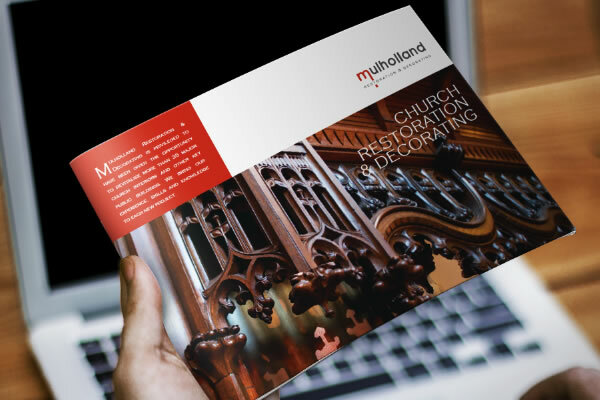 We decided on an A4 landscape format with gloss cover to allow the images to spread across the entire width and still have room for some words about each project. 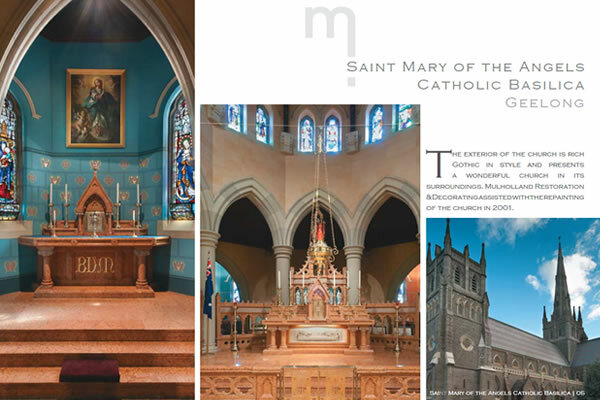 Most of the photography is by Casamento Photography.